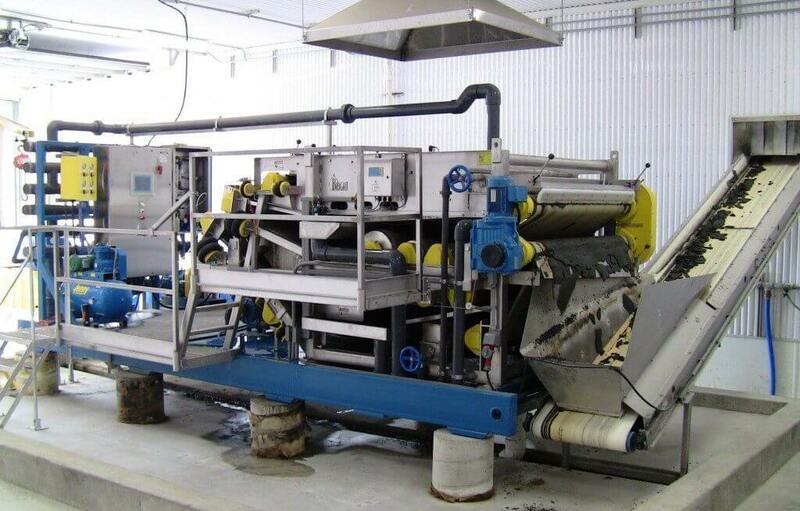 National Equipment Solutions can custom design a Belt Filter Press solution for your specific Waste Stream Type. Experienced Sales Professionals, Custom Fabrication, Options and Service after the sale are just a few of the benefits of working with NES on your Belt Filter Press project. Considering a Belt Filter Press your facility? Call our Experienced Sales Team to custom design a solution today (610) 640-9200 or visit our Contact Page on this website to send us a quick note about your needs regarding Belt Filter Presses.